Origins allows you to transform your bathroom into a sleek and luxurious space for enjoying a completely indulgent bathing experience. 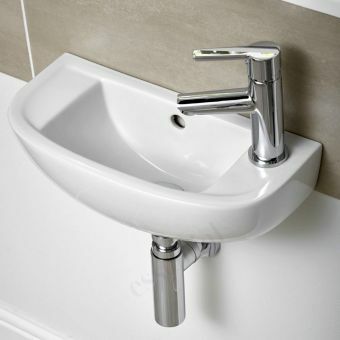 The finest ceramicware and thoughtfully designed bathroom furniture create a clutter-free environment that will set off the sparkling brassware. 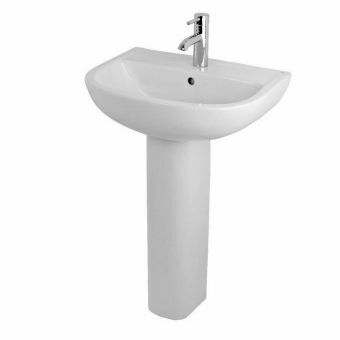 Fresh and streamlined European sanitary ware from the new Origins line launched exclusively by UK Bathrooms, this collection of WCs and toilets are perfect for the modern home or business. 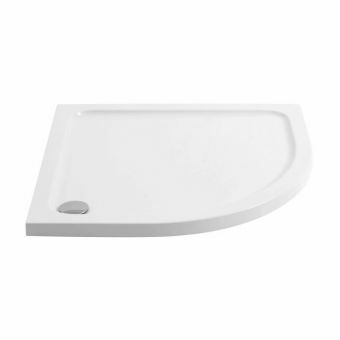 Crisp, clean and modern, Origins wash basins reflect the growing popularity of the continental style of bathroom arrangement, and are available in wall mounted, semi recessed and pedestal options. 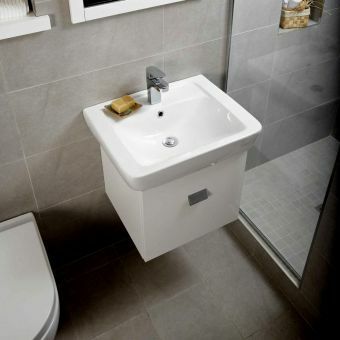 Logical, simple and beautiful, Origins bathroom furniture has been designed to make the best possible use of the bathroom space, preented in a beautiful, modern style. 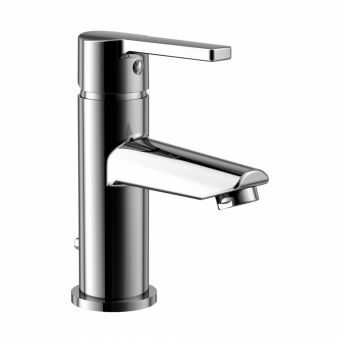 Stylish modern taps and mixers bring a pleasing finish and a logical bathroom interface, with added green credentials with Eco water saving options on selected items. 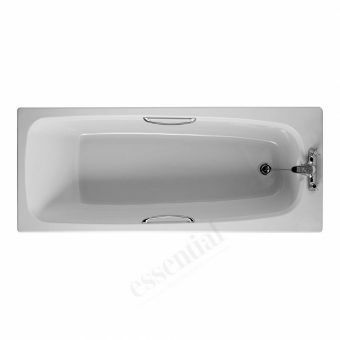 Save space and time with baths that combine showering. 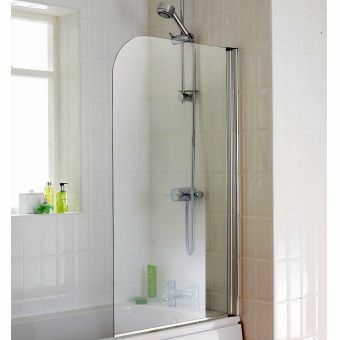 Front panels and practical curved shower screens combine to create packages with a punch! 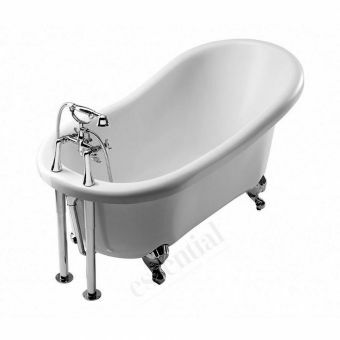 Choose a practical rectangular bath or a traditional style to compliment your new bathroom. 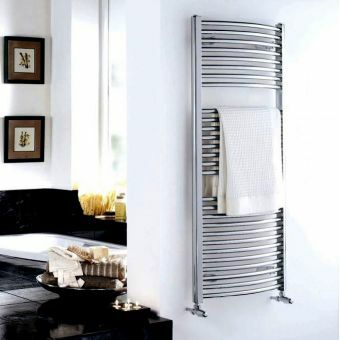 A commitment to give you the best value in twin shower units. 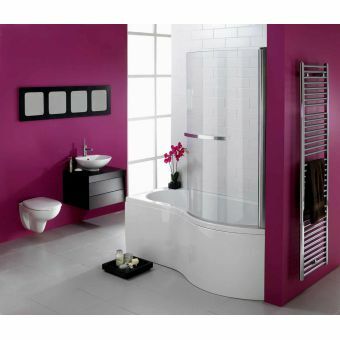 Enticing handsets plus over large overhead deluges give you the dream bathroom showering experience. 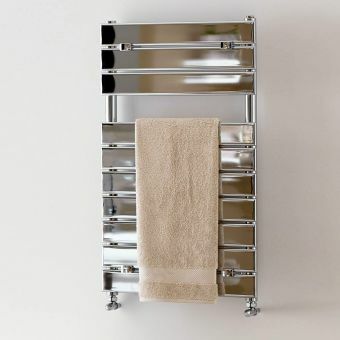 A collection of sleek towel warming radiators, accessibly priced and presented in a range of sizes to fit into any wall space, Origins Radiators are engineered to the highest possible standard. 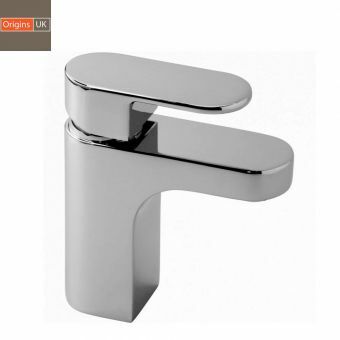 Bringing the delights of a European bathroom into the British home, Origins bathrooms are directly inspired by the modern, open living spaces found throughout the continent. Style and pragmatism come together, as the furniture and ceramic ware complement each other in terms of function and design, making the best possible use of space available. 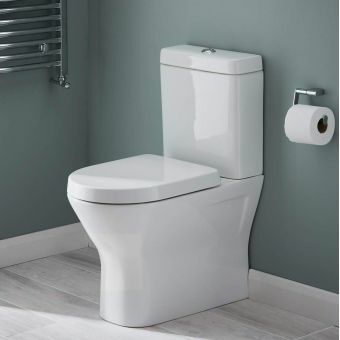 Wall hung toilets and basins from Space and Curve match seamlessly with superbly finished units creating a sense of openness, while pipework is kept discretely out of view. 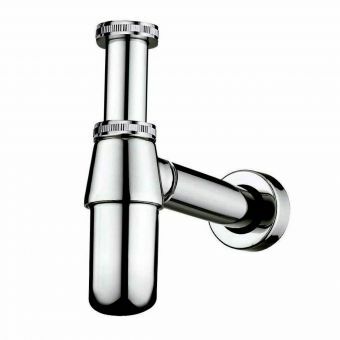 This look can be taken further with concealed cisterns and shower valves. 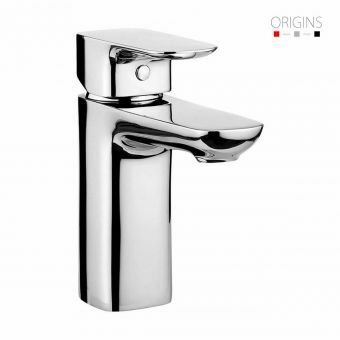 We know the level of usage that the bathroom faces, so Origins has created their brassware with an emphasis on longevity, delivered with a 15 year guarantee. 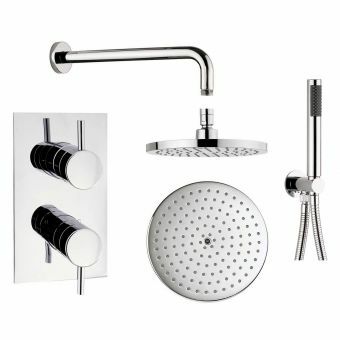 Taking into account the ever growing need to conserve water, Origins taps, mixers and shower valves come with options for a flow limiter. With this simple piece of technology, water consumption is greatly reduced for a more eco friendly operation and lower running costs. 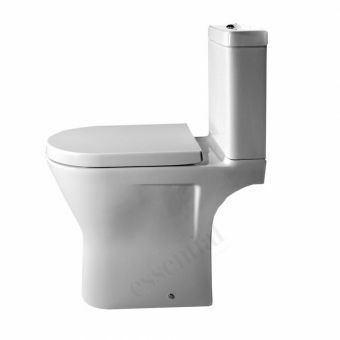 We understand that the bathroom is a haven; often the only room in the house where you are guaranteed total privacy. Origins shower spaces offer sleek and minimalist walk in enclosures of glass and chrome, as well as custom tiled wet rooms for a genuine taste of the exotic in your own home. 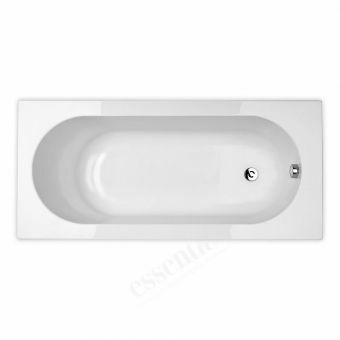 Wet rooms of almost any dimensions can be achieved with Origins Wet Room kits, and when coupled with the host of tile sets is available, ready to give your bathroom a superb high quality finish. 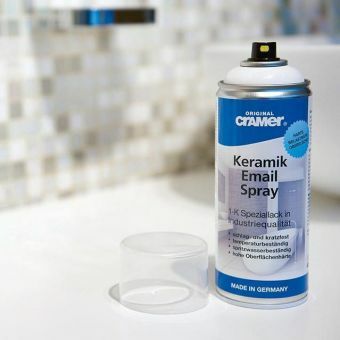 By providing a range of showering products that covers everything from substrates and adhesives to unique shapes and curved walls, ready to be finished with stunning tile sets. 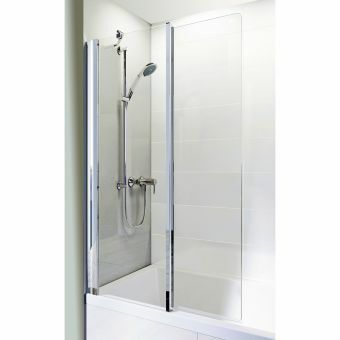 The shower space created from glass panels is one of light and space. 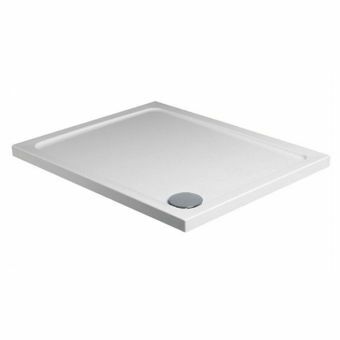 Origins shower panels and trays can be put together in numerous arrangements, ready to fit the angles and spaces of your own space. 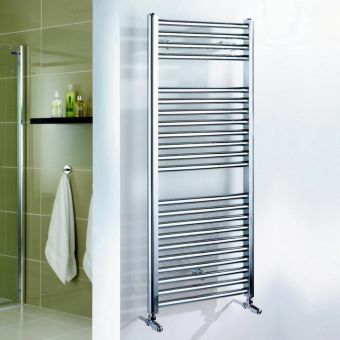 Each panel of an Origins is treated with a hydrophobic coating, specially formulated to repel and instantly remove any grime or limescale while you shower. 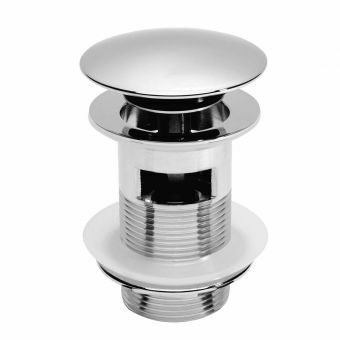 Strong, chrome plated support arms and stanchions ensure panels remain securely in place with a minimal visual impact. 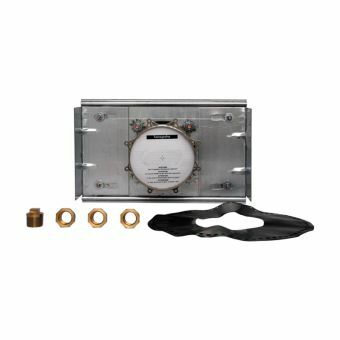 Origins have developd a unique system of shower boxes and valves that are cross compatible, resulting in a speedy installation while removing the need to worry about sourcing matching components. 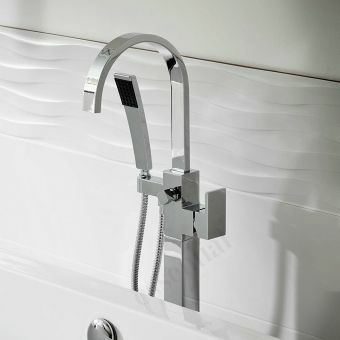 Via this system, Origins are able to present an array of product options that are easily interchangeable, from fixed arm shower heads, to exposed mixers and riser kits, and bath and shower fillers for full flexibility when it comes to arranging and installing your preferred bathroom layout. 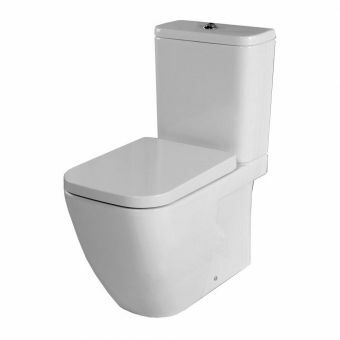 Stocked here in the UK exclusively for UK Bathrooms, we are proud to announce fast delivery times on all Origins products to allow you to put together your dream bathroom as quickly as posssible. 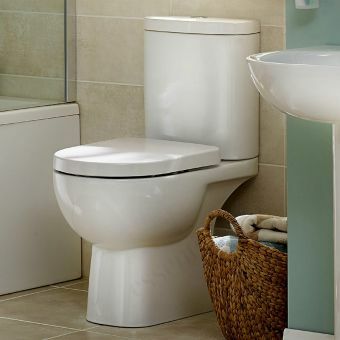 Since our inception over 10 years ago, here at UK Bathrooms we have come to understand how our customers live and what they expect from their bathroom products and the space they create. 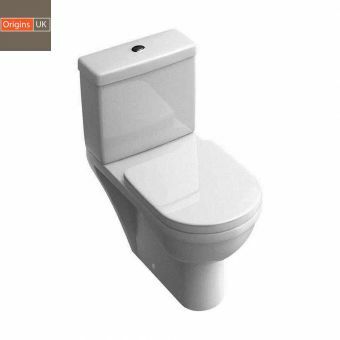 Drawing upon this wealth of experience from our staff and customers alike, we are proud to launch Origins, our own flagship brand of bathroom products. Pulling together the finest elements of contemporary and European production, Origins has been created to meet the needs and requirements of the contemporary living space. 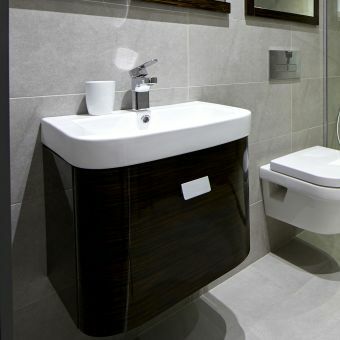 Taking a practical approach to product design to reflect the way people function in their living space, Origins is the best place to start when realising your dream bathroom suite. 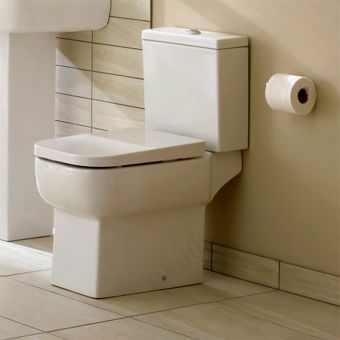 The modern living space is a fresh, uncluttered haven, and by utilising Origins furniture, sanitary ware and brassware a bathroom that fits this criteria can be readily achieved. 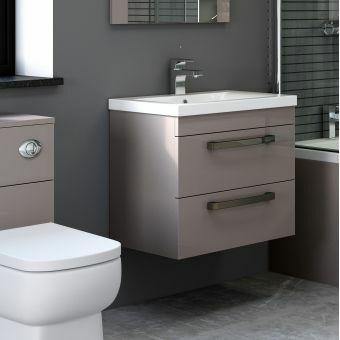 Wall hung and floor standing furniture, crafted in an unfussy and unpretentious style immediately lends itself to the contemporary bathroom configuration. Origins has been created in liaison with top level designers, drawing upon the current trends of continental style products and interiors that have a stylistically simple form and an open, pragmatic function fit for daily use. By opting for a fresh and open aspect, both furniture and ceramic ware complement each other naturally, giving you the scope and flexibility to mix and match items as you see fit. Affordable luxury is always welcome, and Origins strives to deliver the very best within its price range. 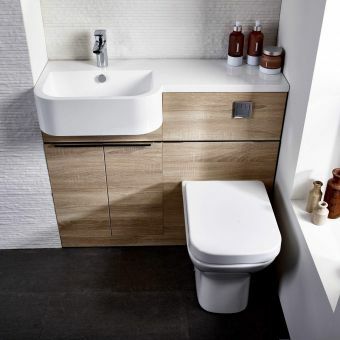 From wet room kits to vanity units, all the components expected from the modern living space are to be found here, all well within reach of standard new installation or renovation budgets, with no compromise on quality. 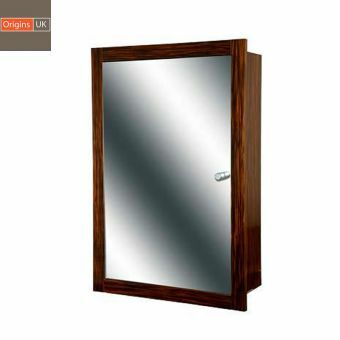 Origins furniture has been deftly created to make the best possible use of available space, with cabinets, vanity units and recessed mirror cabinets featuring simple forms and well balanced proportions. Presented in a selection of tasteful colours and one natural wood, ebony finish, they exude a sense of calm and an organic, welcoming feel to the interior. 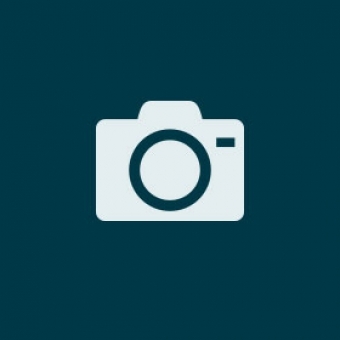 The Smooth and Curve ranges each possess their own character, and are aptly named. 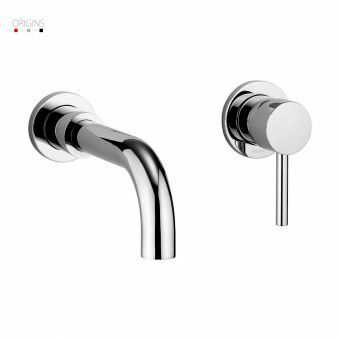 Inspired by the pure forms of continental bathroom product design, they have both a pleasing tactile quality as well as a strong visual For a genuine sense of European style living, the Origins series of wet room products allow for a quick and adaptable installation. 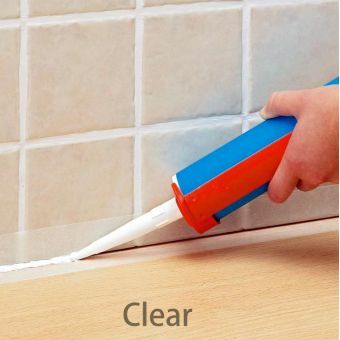 Level Access Room Kits give flexible coverage to different room shapes and layouts, allowing you to experience the morning shower safe in the knowledge that you have a totally watertight showering space. Origins also lets you create a stunning continental style shower space, inspired by the classical bath houses of Turkey and the Mediterranean. 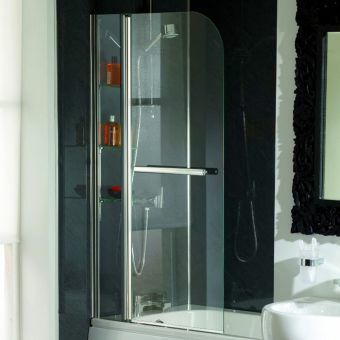 Stylish, tiled shower cubicles in an array of designs not only add a peaceful, personal haven to your bathroom, but can add significant value to your property as an attractive feature. 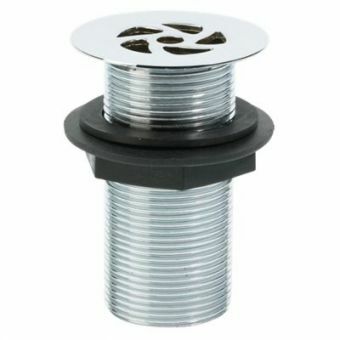 Curved, spiral, quadrant and circular shower spaces are all present here, complete with all necessary components to give you as fuss free an installation as possible. 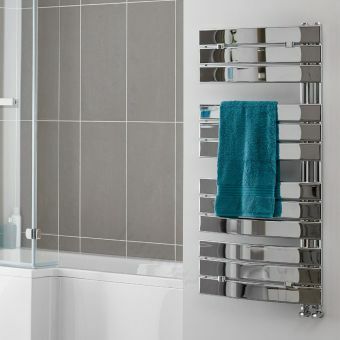 And to add an extra feature that is both stylish and handy, recessed, waterproof shelving can be readily incorporated into your shower enclosure or wet room space with ease. The European design influence upon Origins is apparent all throughout the ceramic ware units. 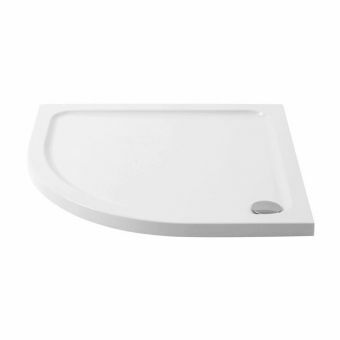 From the time honoured pedestal basin, to recent, greener innovations such as the close coupled toilet, all the ceramic ware by Origins is created with a fresh and accessible arrangement. 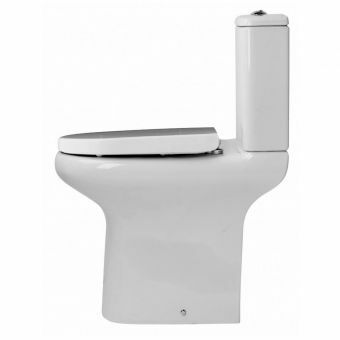 Wall hung toilets and bidets can be purchased separately, or in twin packages for an easy coordination. 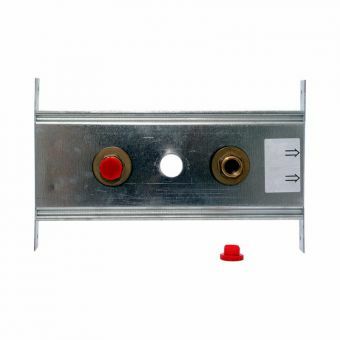 Additionally, our team have compiled compatible mounting frames, flush plates and concealed cisterns into packages, removing the need to hunt for matching components and are ready for you to buy off the peg. 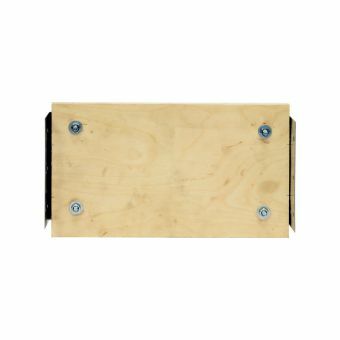 Shower trays are supplied in a vast array of shapes and sizes, from simple, modestly sized square units for a recessed square shower space, to quadrant and pentagonal forms that create a spacious corner unit with a striking visual appeal. 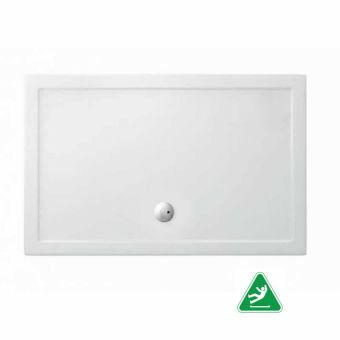 Remembering the all-important final visual appeal, Origins showers come with a series of waste units in numerous colours to match their surroundings, or to make sure that your bathroom space stands out from the pack. 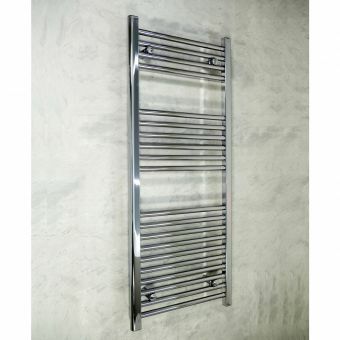 Shower panels and metal support frames are engineered to be lightweight yet strong, lending themselves perfectly to the minimalist interior. 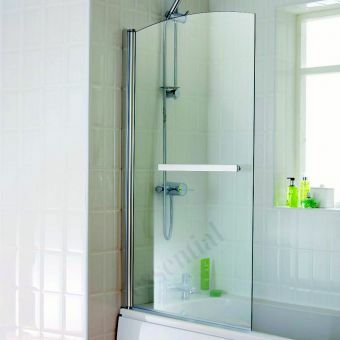 Frameless and semi-frameless shower panels alike are to be found here, giving rise to any combination of shapes and widths for a truly fresh, open and inviting walk in shower space. Matched to these is a selection of shower panels and screens, ready to fit their dedicated shower trays to give you a quick and readymade option that cuts out the hassle of matching products to required components. 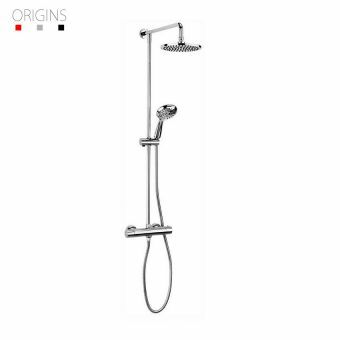 Whether the shower space you wish to achieve is curved or straight, irregular or bespoke, Origins is the place to start looking. 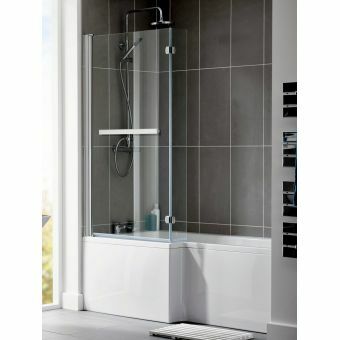 Formats for the simple recessed space sit alongside the expansive, walk in shower enclosure, giving a broad spectrum of options to fit every design brief and budget. 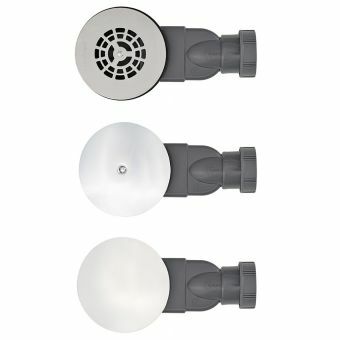 Shower heads in both wall and ceiling mounted varieties give a strong visual punch, while delivering a shower experience to enjoy day in, day out. 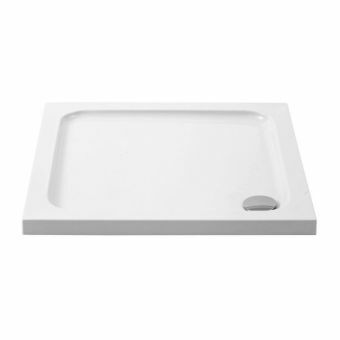 Round and square designs keep the overall finish simple and elegant within a modern context. 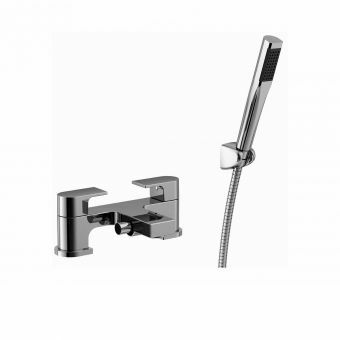 Multiple shower outlet options with two way controls are also on offer here, with further options to mix and match with bath filler for total control over your bath and shower outlets. 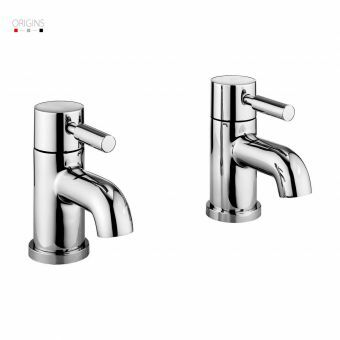 Taking time to ensure that bathroom taps and mixers match their surroundings, Origins includes a collection of brassware options that complement their sister pieces precisely. 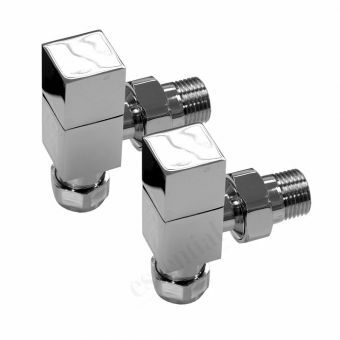 Exposed and recessed shower valves, in both thermostatic and manual forms, are presented in unpretentious, logical layouts that lend themselves to intuitive operation. 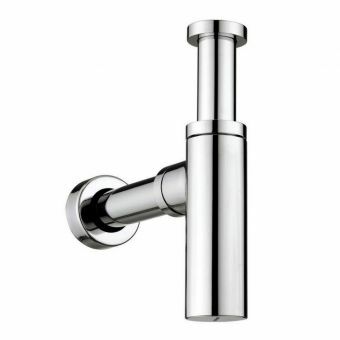 The simple, direct design statement of Origins is found throughout its brassware. 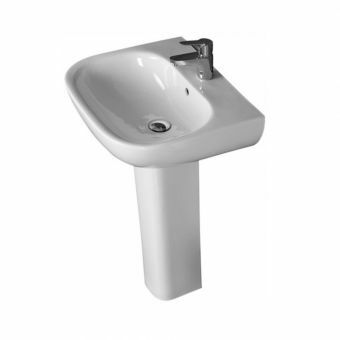 Bidets, baths and basins are all catered for here, with a cohesive style applicable to each specific role to give a logical uniformity when used together. 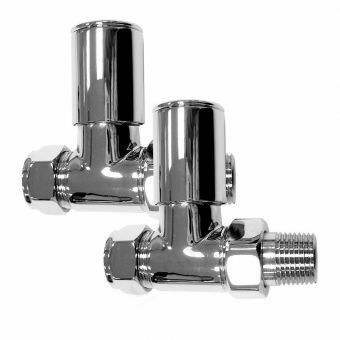 Monobloc mixers, separate component sets and wall mounted options alike are all to be found here, ready to be paired with their compatible ceramic ware counterparts with ease. 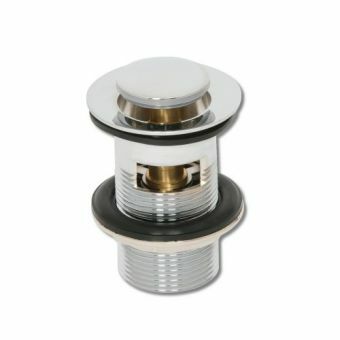 Universal fittings and units that are compatible with both low and high pressure plumbing open the doors of possibility when it comes to addressing your own particular bathroom design. Attention to detail has been paramount through the Origins design and production process, as our collection of traps and wastes demonstrates. 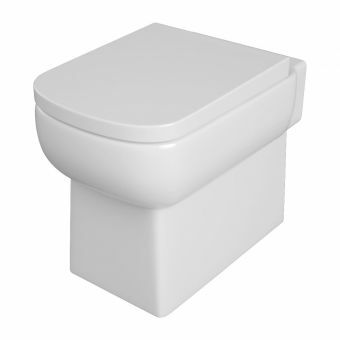 It is these small features that give a bathroom its final touches, and with a selection of contemporary waste unit solutions on offer. 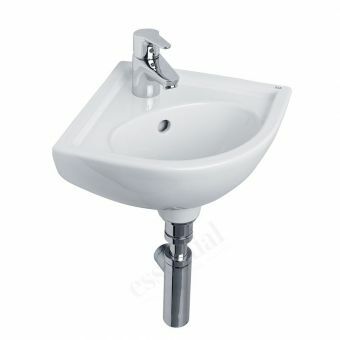 We have taken a direct approach in the creation of Origins, with an emphasis on form serving function in every product. 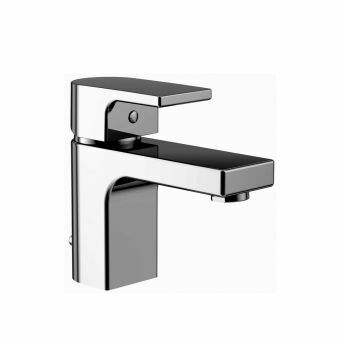 By selecting the very best continental manufacturers, we ensure that Origins taps, valves and mixers are up to the task of daily usage, whether in the busy family home, hotel bathroom or hospitality suite. Origins. 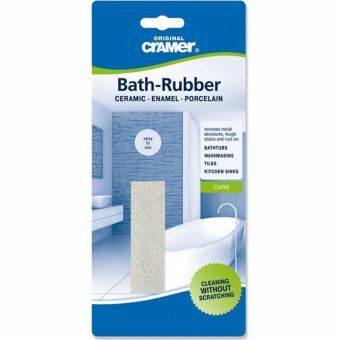 It’s the start of a new bathroom; it’s the start of a new life.